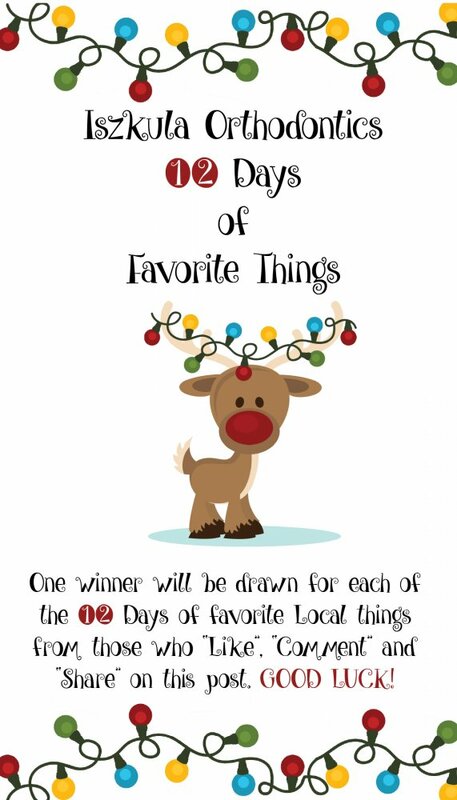 Make sure to check our Facebook page starting December 10th to the 21st for our 12 Days of Favorite Local Things giveaway. We love our Erie community and want to share some our favorite things with you! !